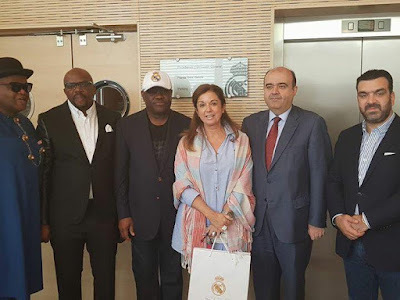 Governor Wike is currently in Spain to meet Spanish Giants, Real Madrid officials over plans to have their academy in his state, and earlier met with the club stars, Cristiano Ronaldo and Ramos. 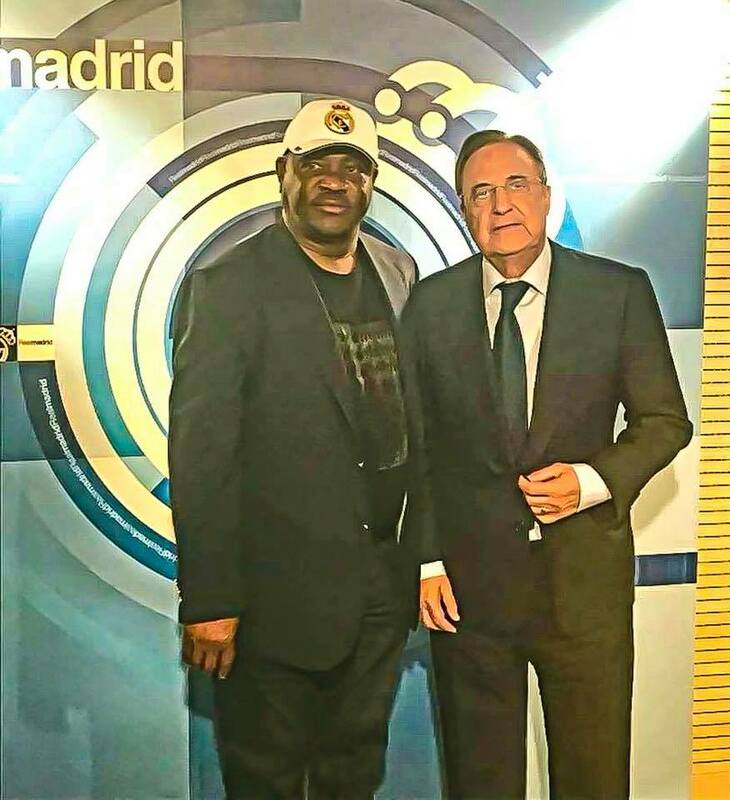 The Rivers State Governor, in continuation of the deal met with Florentino Pérez, Real Madrid President at the Santiago Bernabeu, yesterday, Tuesday night to finalise the setting up of a Real Madrid Affiliated Football Academy in Rivers State. The governor also met with the leadership of the Real Madrid Foundation as part of the requirements to establish a Real Madrid Affiliated Football Academy in the state. 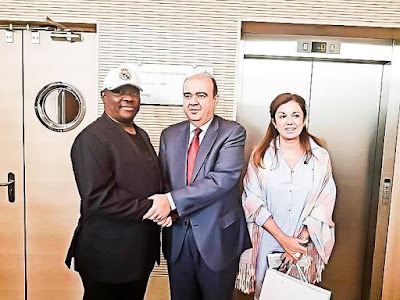 Officials of the Real Madrid Foundation were led Managing Director, Julio Gonzalez and International Area Manager, Rosa Roncal Gimenez, NHelm learnt. The Rivers State Commissioner of Sports, Mr Boma Iyaye was also present at the meeting. The meeting which held behind closed doors at the Real Madrid Foundation Office at the Santiago Bernabéu witnessed both parties concluding discussions on the areas of partnership.